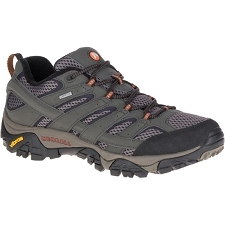 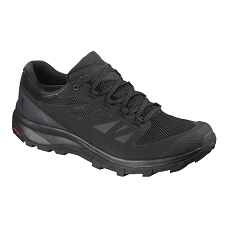 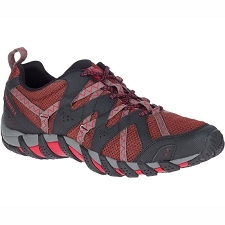 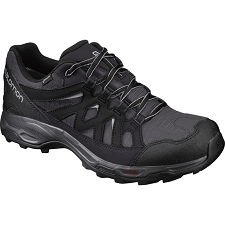 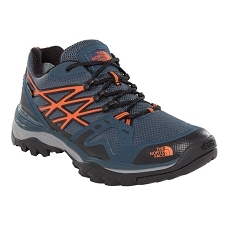 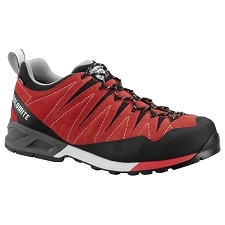 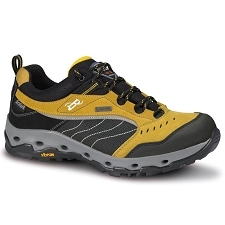 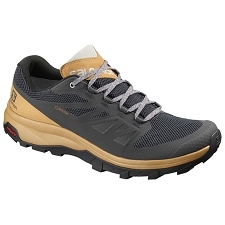 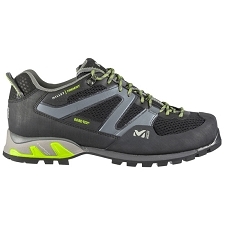 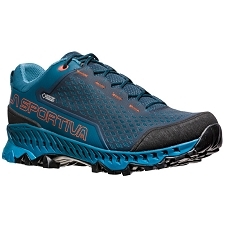 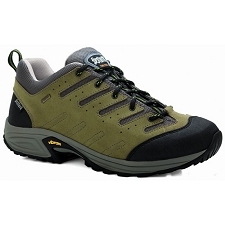 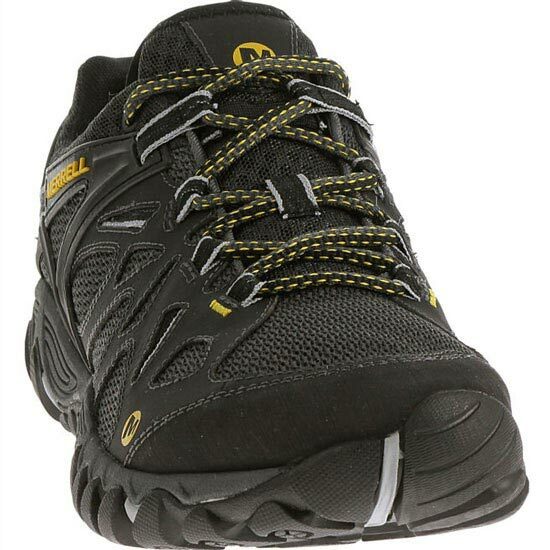 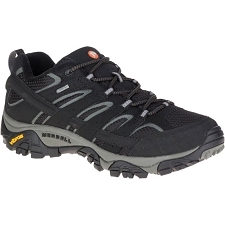 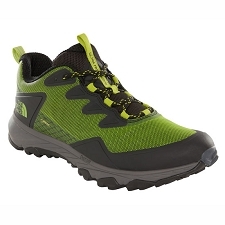 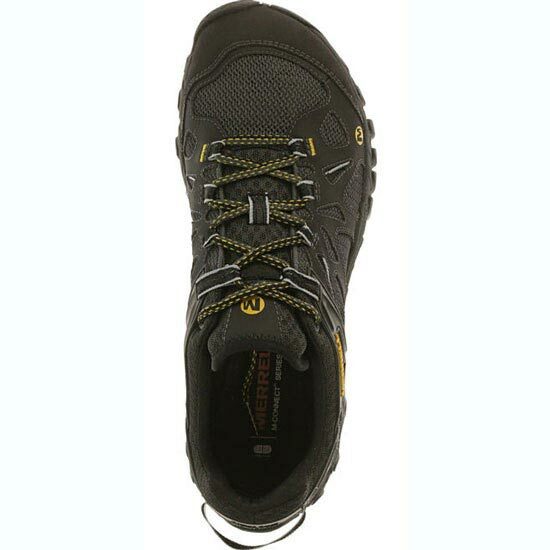 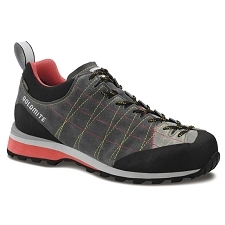 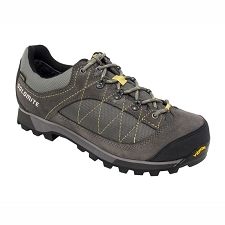 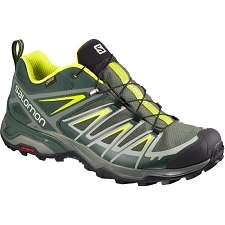 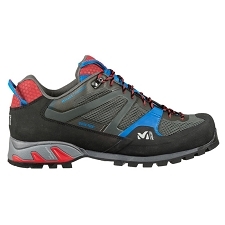 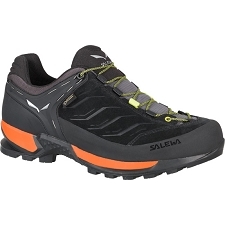 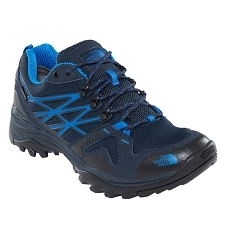 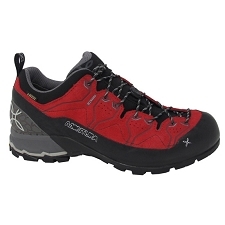 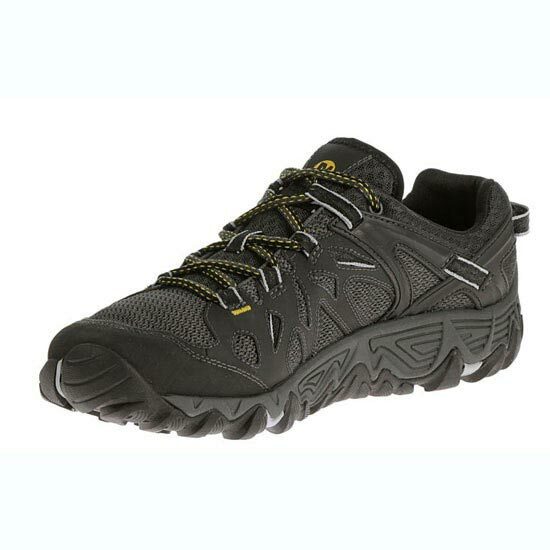 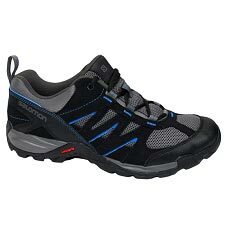 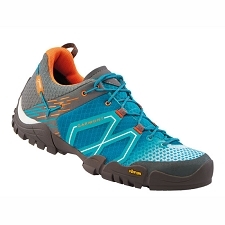 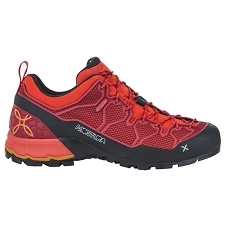 The All Out Blaze Aero Sport is a speed hiking shoe that attacks the terrain while allowing for fluid, natural motion that responds to every contour for rapid agility. 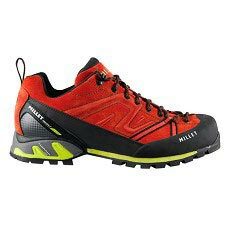 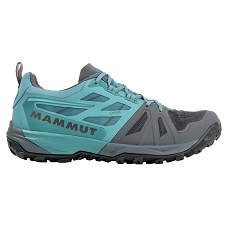 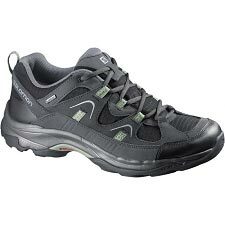 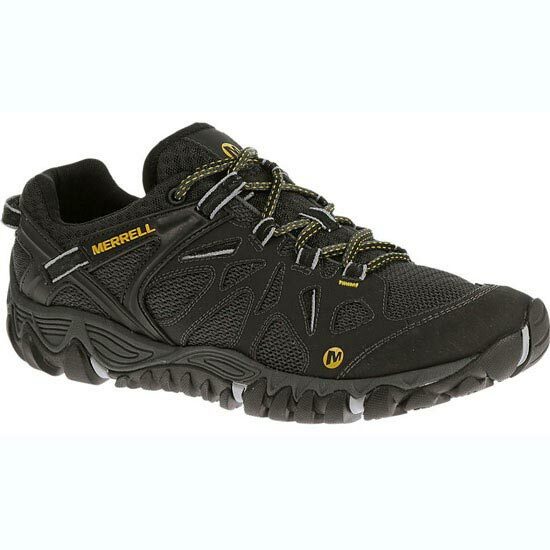 Its ventilated mesh upper is made for hot temperatures and forging creeks, molding to your feet while keeping them cool and dry. 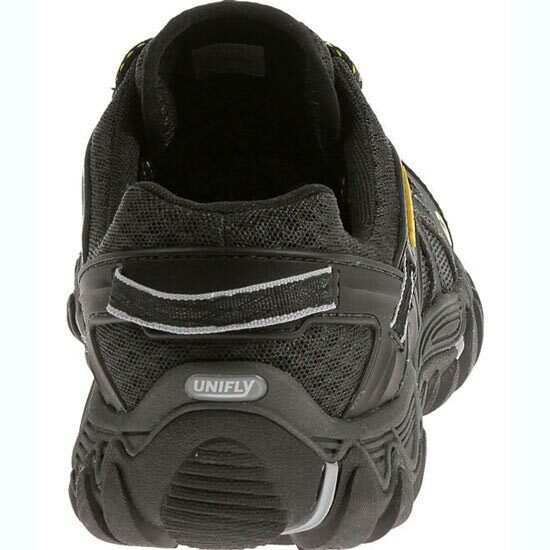 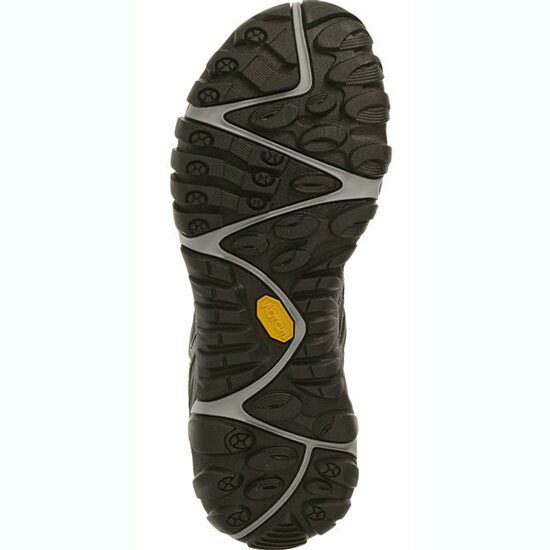 Fuel efficiency comes from the energy-converting Unifly™ midsole that connects and protects over rough ground.